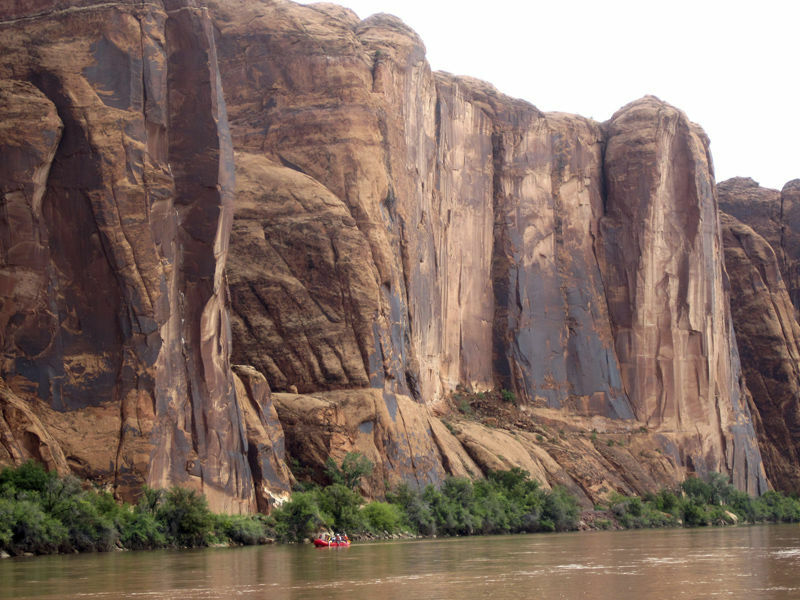 Some good news, Arizona’s Colorado River Drought Contingency Plan has been approved by state legislators. Yesterday’s deadline set by the Bureau of Reclamation was met, lawmakers were able to approve the Governor’s plan with just hours to spare. If California, Nevada and the federal government are on board with it, the Drought Contingency Plan will provide the guidelines for water cutbacks that could begin as early as next year. The historic plan would decrease Colorado River water for Arizona’s use by more than half a million acre-feet during the first twelve months of a shortage, roughly 18 percent of how much our state is legally entitled to. Lake Havasu will be less tapped and less water will be pumped into the 336 miles of the Central Arizona Project canal which sends water into Phoenix and Tucson. There’s a lot of pieces to the plan, it took lawmakers more than seven months to put it together. Get the full scope of the plan from the Governor’s office HERE. Read more about Arizona’s drought status HERE. Read AZ Central’s report about it HERE.